I'd be taking part in tomorrow's Women's March (and, presumably, the federal government shutdown celebration) if tomorrow weren't also the birthday of a woman rather important to me: my mom. 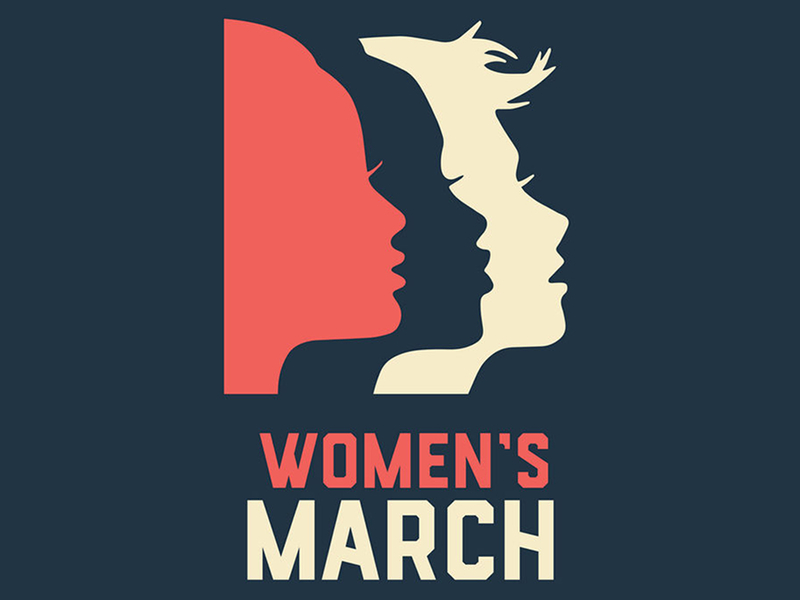 I'll be marching in spirit, though. Or imbibing spirits. Something like that. If, nevertheless, the protest persists until I get back from the festivities in south Jersey, though, maybe I can join in late. 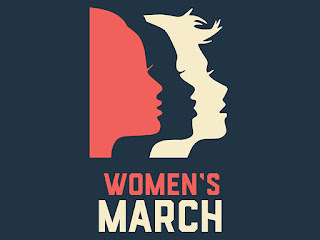 If you can make a march, though, I urge you to do it. Yes, I want women to be empowered and treated equally. Anyone capable of performing a job or task should be given a fair and equal opportunity to compete for it. No one should be subjected to scorn or ridicule or condescension or naked rage for belonging to the "wrong" gender (or gender identity) for that role. Or the "wrong" ethnicity, or religion, or sexual orientation, or age, or body shape. The list goes on. The point is, anyone who can and wants to do it should be allowed the chance to do it. It's long past time that humans started treating other humans the way they feel they should be treated. Women, people of color, LBGTQIA... and middle-aged straight white cis men and everyone else, too. Nothing complicated or weak or self-loathing about it. We're all just damned people. Instead of one group trying to push itself up by pushing others down, let's rise together.